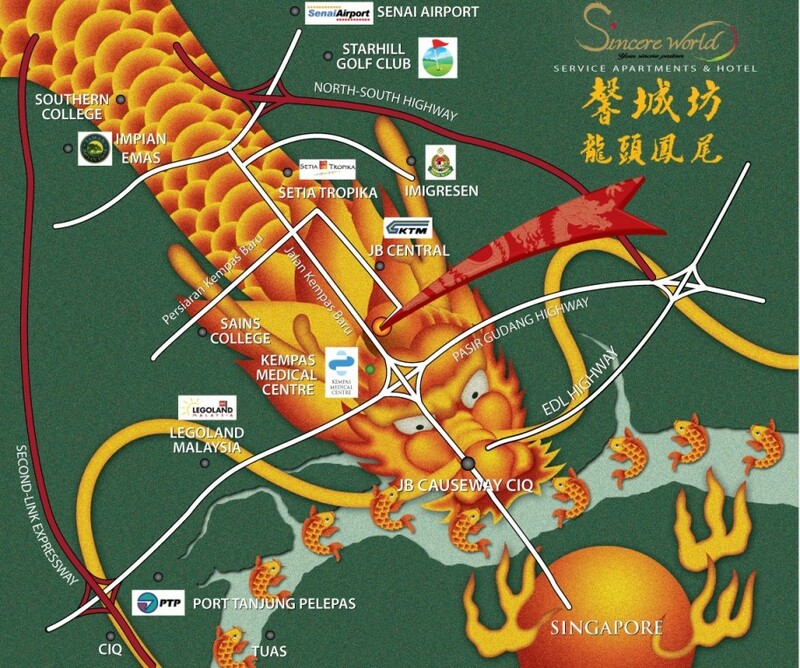 Sincere World a “Dragon’s head & Phoenix’s tail” auspicious site in Feng Shui perspective will be Kempas future iconic development. 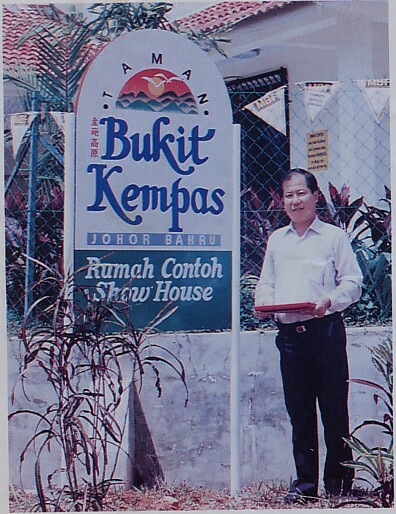 In 1998, the year of dragon, Master Pang was involved in Feng Shui consultancy for Kempas town. With the ideal Feng Shui support era till 1993, the development of Southern University College and Taman Bukit Kempas were a success. 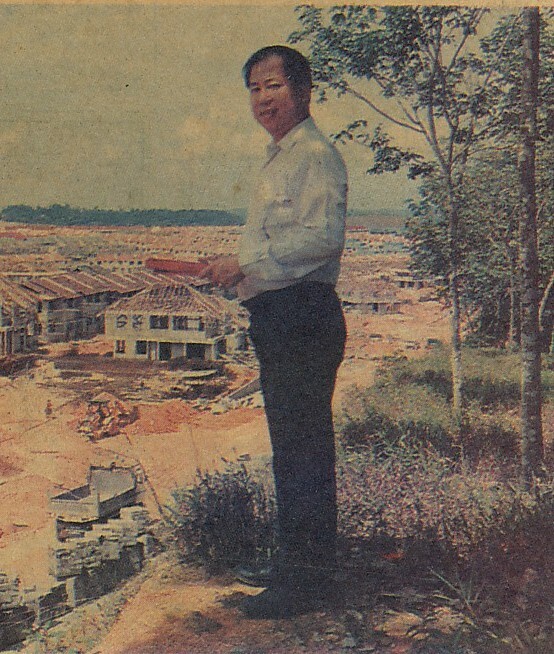 After many years later, Master Pang met a blessed man and fated to assist this man in property development in Kempas. 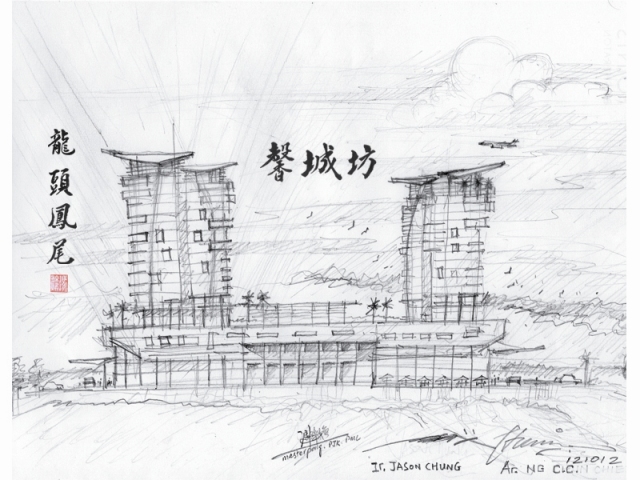 Master Pang gave his full support by proposing the design and layout of the entire project integrated with Feng Shui aspect. Thus people who buy Sincere World will be able to benefit from the good Feng Shui setup. The destiny with Kempas 20 years ago maintain till now, will Sincere World create another miracle just like Taman Bukit Kempas? 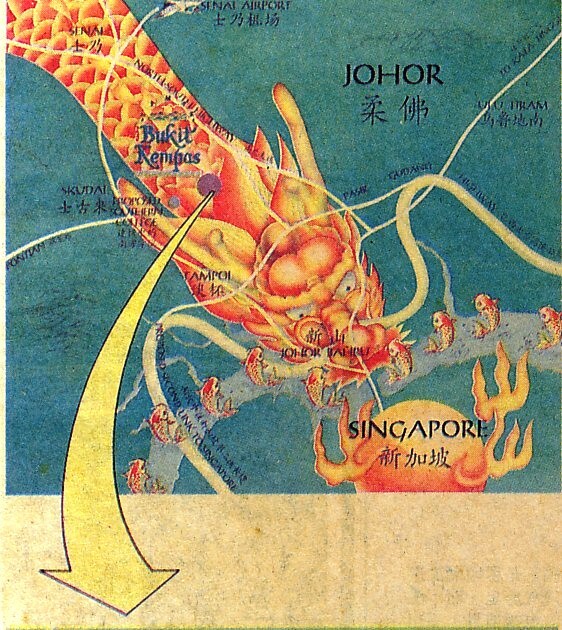 The initial project planning for Sincere World started in 2012, the year of dragon . This prestigious integrated development has impressed the current Menteri Besar of Johor, DATUK SERI MOHAMED KHALED NORDIN and Kempas Parliament Minister, YB DATUK TENGKU PUTRA. They have agreed to give support in ensuring smooth development of Sincere World project. Kempas future transportation hub development coupled with the state government development plan and aggressiveness, Kempas will bound to be a highly dynamic and central business district. 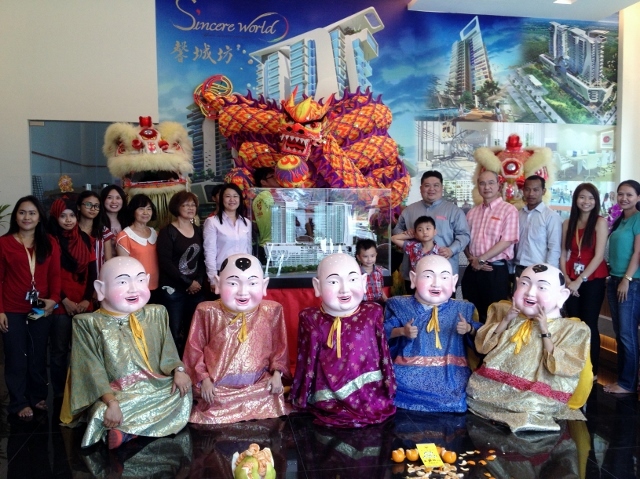 Sincere World is Kempas’ latest and most prestigious development to date. It is a 5 in one integrated development resemble the 5 lucky stars to your doorstep in Chinese belief. It include 1) Shopping mall, 2) Drive in office, 3) Drive in hotel, 4) Service apartments and 5) Hotel. Sincere World is being developed on an auspicious site where prosperity is fostered by the Dragon and abundance is nourished by the Phoenix, therefore ensuring continued prosperity, harmony and good health to generations to come. With the support of Johor state government, Kempas where the 3 races reside in harmony will grow along with the One Malaysia slogan.